A.L.A Wall Ball A to Z! What is the ALARM Score? A.L.A ELITE ACADEMY TRAINING BEGINS 11/1! HOME OF THE Team Superstar Box Lacrosse Teams! We are happy to announce the opening of the iCAN Fitness studio. The American Lacrosse Academy decided to continue to improve our product and now offer fitness training classes that will help our athletes become the best than can be physically. E-mail our fitness director CJ Fleming at 844playlax@gmail.com for more information! IN THE NORTHEAST REGIONAL BOX LACROSSE CHAMPIONSHIP! THE 2024 TEAM IN ACTION AT THE NORTHEAST REGIONAL CHAMPIONSHIPS! 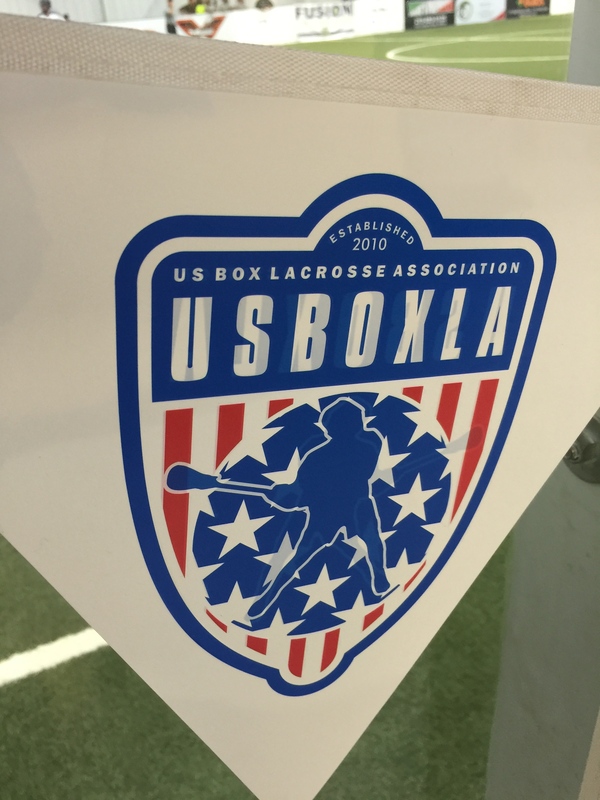 What do the most successful coaches in Division 1 lacrosse have to say about the benefits of American players participating in box lacrosse? Team Canada World Lacrosse Championship gold medalist and NCAA National Champion, the University of Denver‘s Matt Brown. 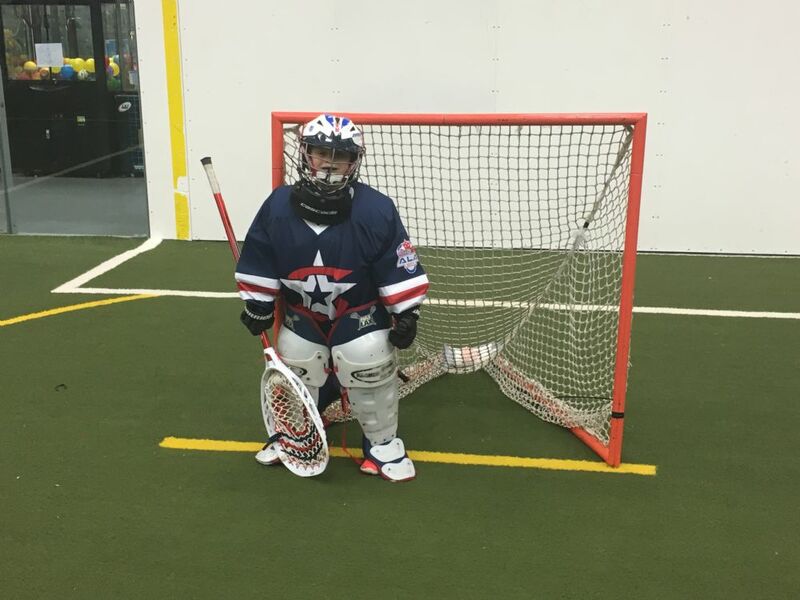 "I think all young kids should play box (lacrosse) first." "When you watch Canadian kids score, when you see their skill level around the cage, you wonder to yourself, 'Jeez, are we teaching kids [in the U.S.] the wrong things?"